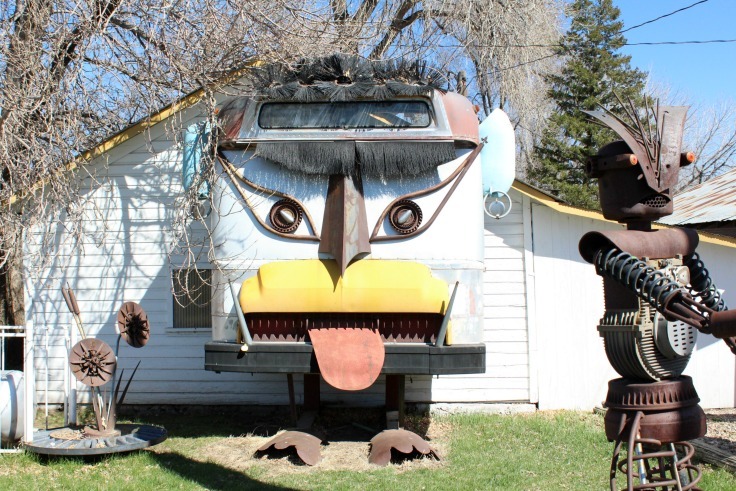 Swetsville Zoo in Fort Collins, Colorado, is one of those unique places found “just off the highway” all across the United States. 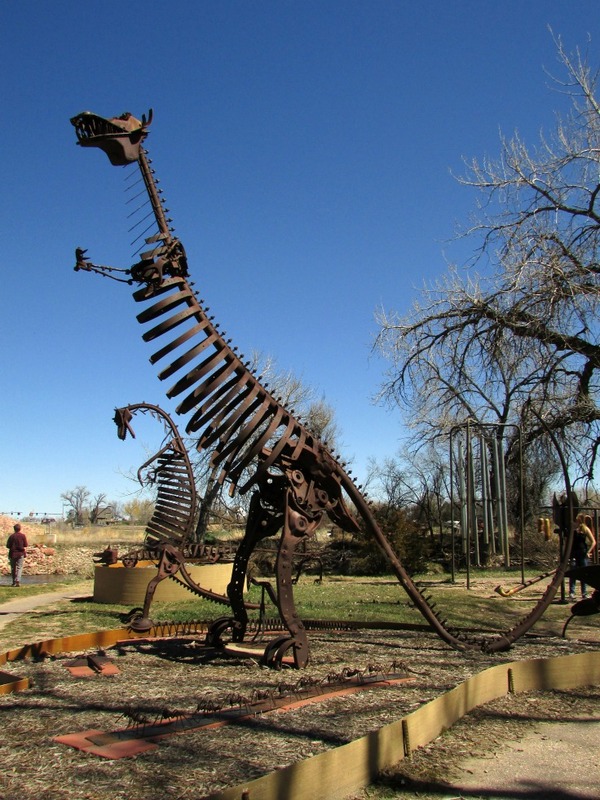 In this zoo you will not find any animals – you will just find a collection of sculptors crafted by Bill Swets. 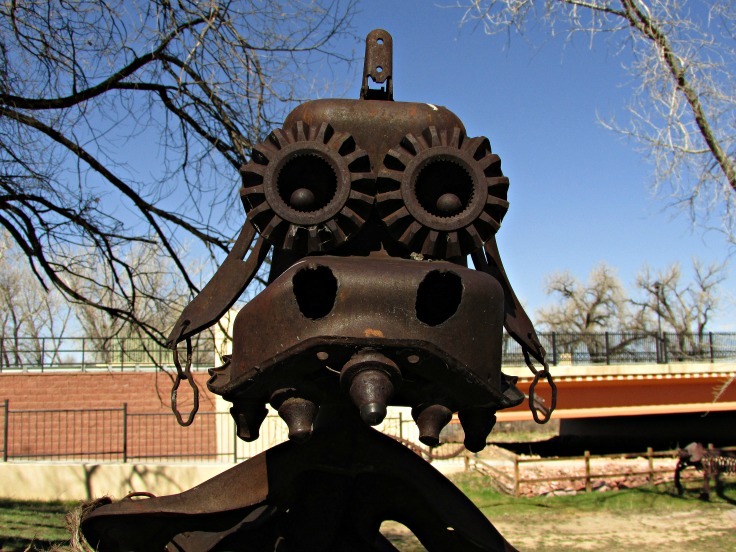 Creatures of all types, shapes and sizes, built from old machinery and random car parts. 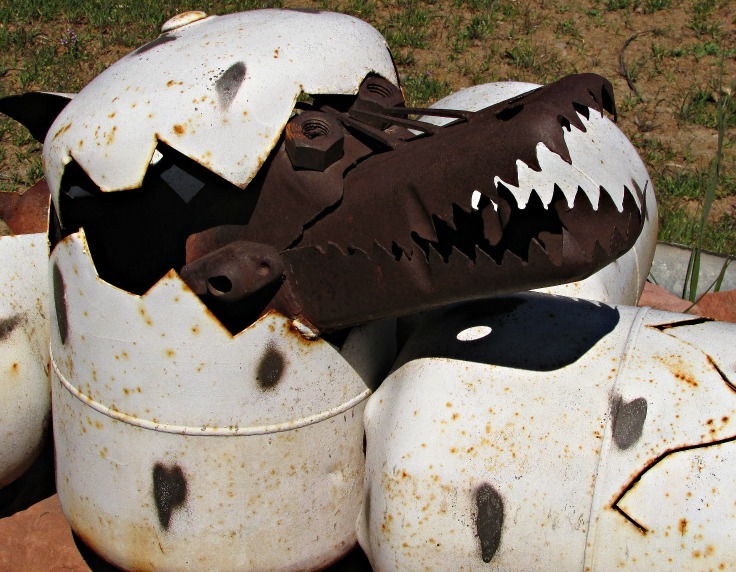 At sometime around 1985 he began making this junkyard art as a way to deal with insomnia, he would continue making them for ten years. 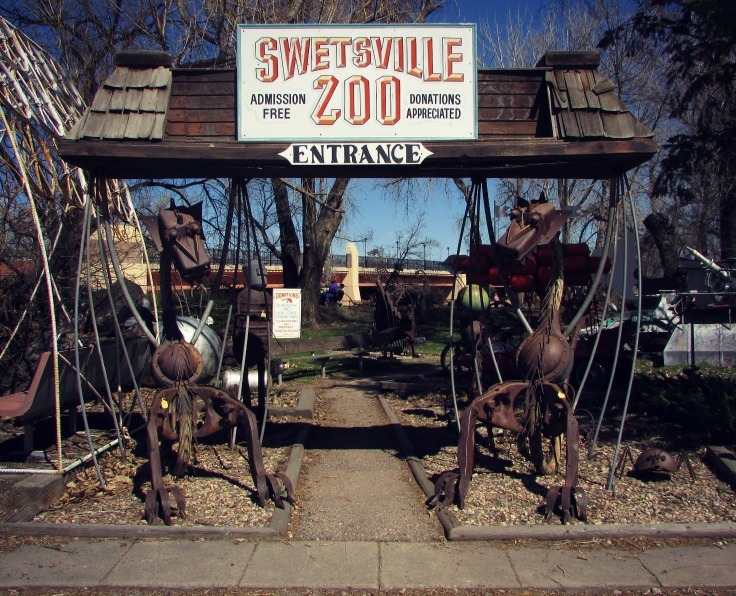 Eventually it became a well known Northern Colorado attraction as it was free and a great way to spend an afternoon but recent developments to the area have pushed aside the Swetsville Zoo. At one point most of the sculptures had to be move to make room for the expanding Harmony Road but based on our recent visit in April of 2016 neglect is the zoo’s biggest threat. The signage and buildings on the property have seen better days and I am left wondering just how much longer this unique roadside attraction will be around. 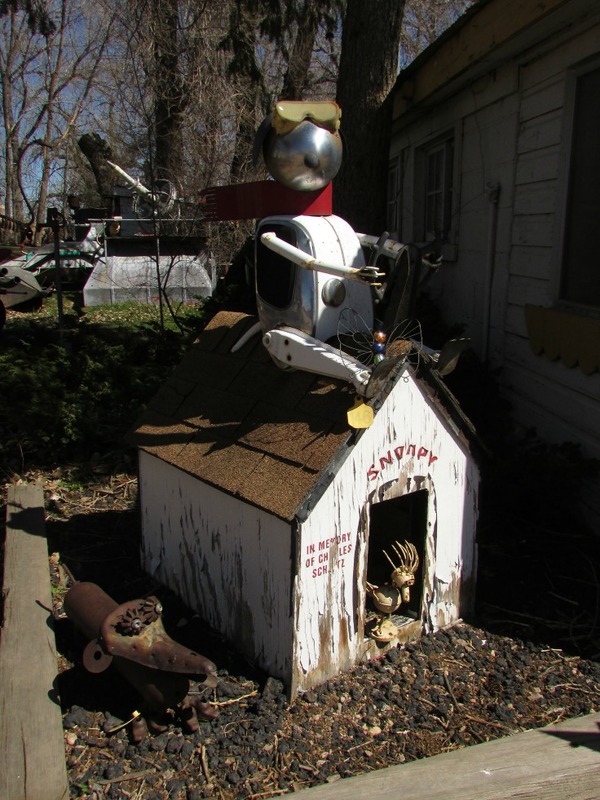 The Swetsville Zoo does not have a website, just a phone number – (970)484-9509 – and an unofficial Facebook page. 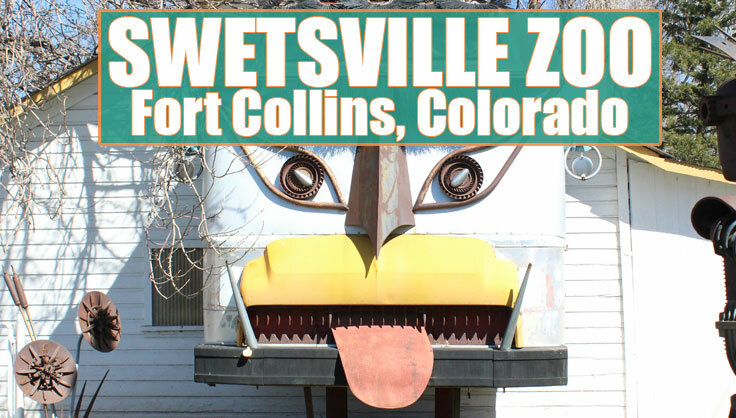 I also found a few articles stating that zoo closed but as of April 2, 2016, I can say that the Swetsville Zoo is indeed open, just plug 4801 E Harmony Rd, Fort Collins, CO 80528 into your navigation system and you should have no trouble finding it. I’ll include a little video to go along with the photos in this post to help you get an idea of the metallic critters to be found there. 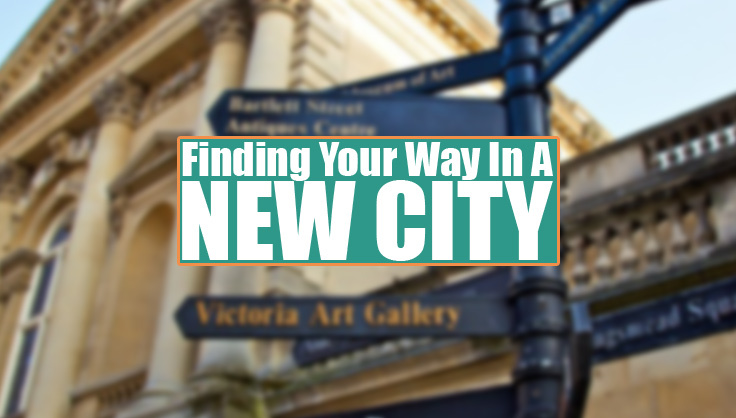 If you find yourself on I-25 passing through Fort Collins, Colorado, I recommend taking a few moments of your time to stop and check out this place for yourself. 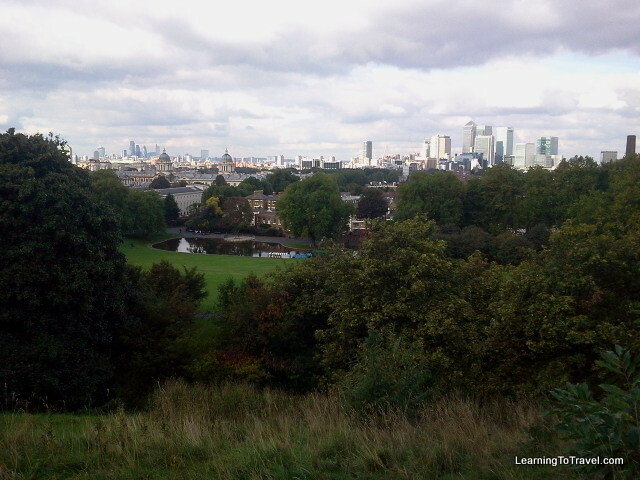 Kids especially seem to enjoy exploring the zoo. 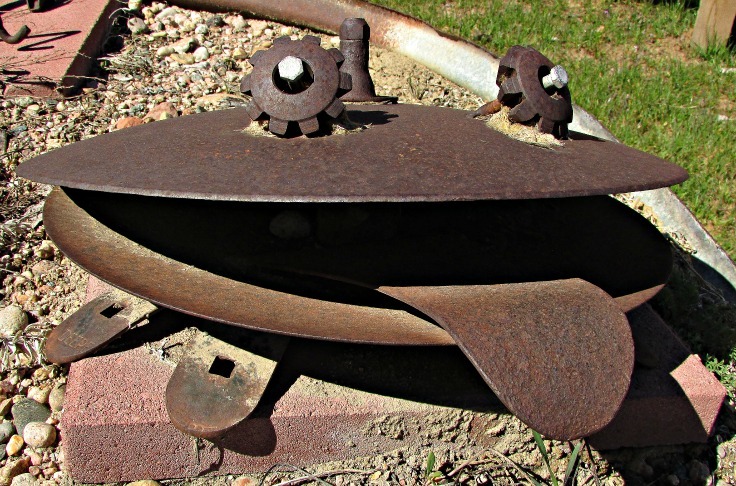 Also it is right on the banks of the Cache La Poudre River which makes it an ideal picnic spot of the season and the weather is right. 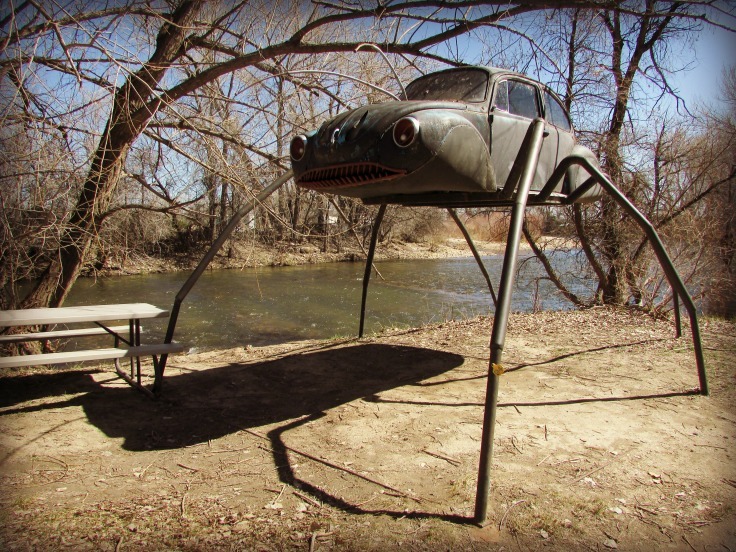 What unique roadside attractions can you recommend? Let us know in the comments below.